apprendre, jouer et croître dans la foi de nos programmes de maternelle. Les programmes de maternelle de l’Alberta sont offerts à mi-temps, soit 475 heures. Donc, les enfants participent au programme soit le matin ou l’après-midi, selon la disponibilité. Children who have a language delay will be asked to join us in our English EEP or Kindergarten programs to gain age-appropriate language in English prior to learning a new language. Having a strong language base is essential for children and their future literacy milestones in each grade level. We will also evaluate a phonological/articulation delay prior to having a child join the French immersion program. 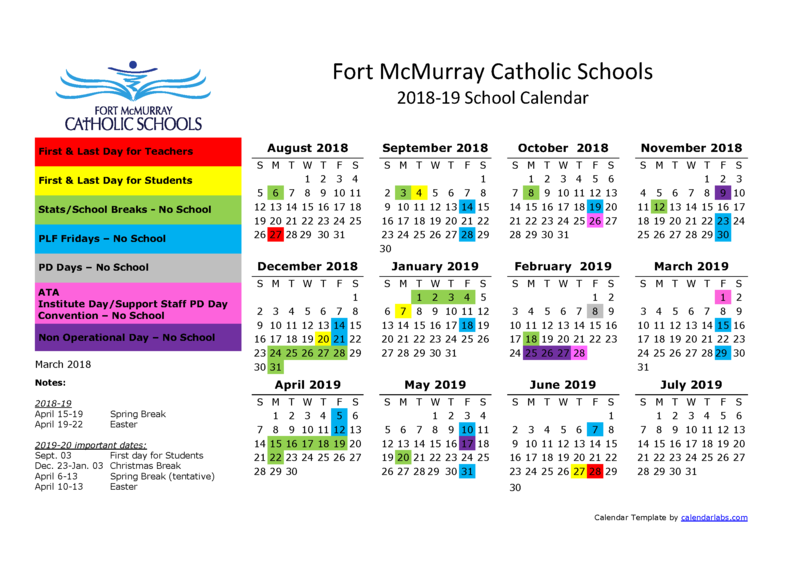 French Immersion for the Fort McMurray Catholic School Board is provided at Ecole St.Paul School for Elementary grades then offered at Holy Trinity for Middle School and High School grades.